Coupeville is the heart of Ebey's Landing National Historical Reserve on Whidbey Island, and is just a 10 minute drive south of Oak Harbor. 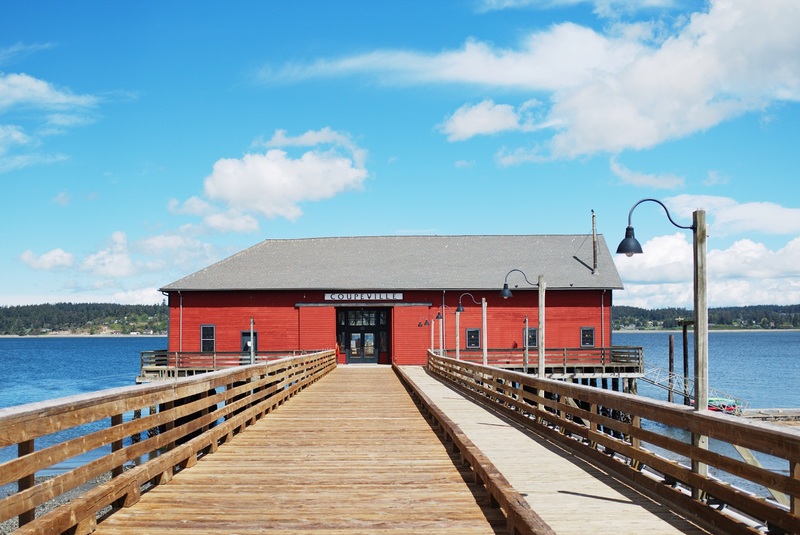 Coupeville is known for it’s old town charm as well as a nature lover’s destination. Artist storefronts line the shopping district along side locally owned shops and restaurants in Penn Cove. 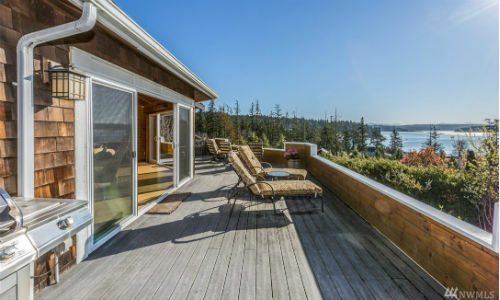 On the bluffs of Ebey’s landing you will find view points for grey whales and spot bald eagles overhead. There’s a little something for everyone. Farming and artistry are the major industries in this part of the island. The average price for homes are in the low 300’s. 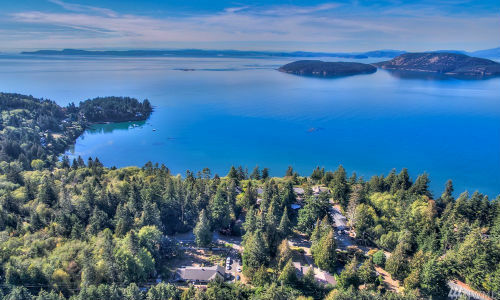 Situated in the center of the island, Coupeville is easily accessible by the Deception Pass Bridge (20 minute drive) or the WA State Ferry (25 minute drive).